One of the worst things in life to happen to anyone is the loss of personal data. There are many reasons for this – phone loss, damage, accidental delete, virus, jailbreak related problems, errors in the device software, reset etc. All of this has one major drawback; loss of precious personal data accumulated over months if not years. It is always advisable to create backups for your personal data – in case of disaster or problems it is very easy to access backed up information. 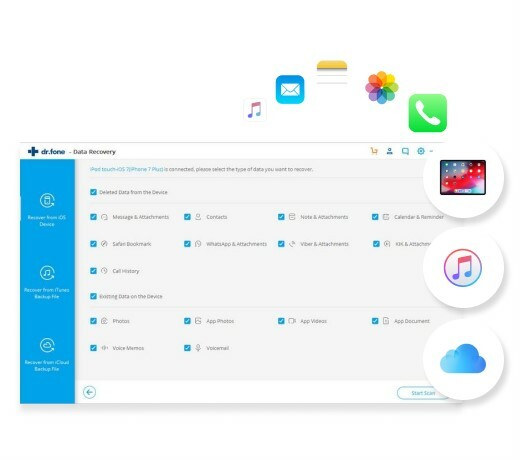 However if you do not have any backups of your personal data, there are some iPad backup software in the market to help you backup your iPad. Works for both iPad and iPhones. 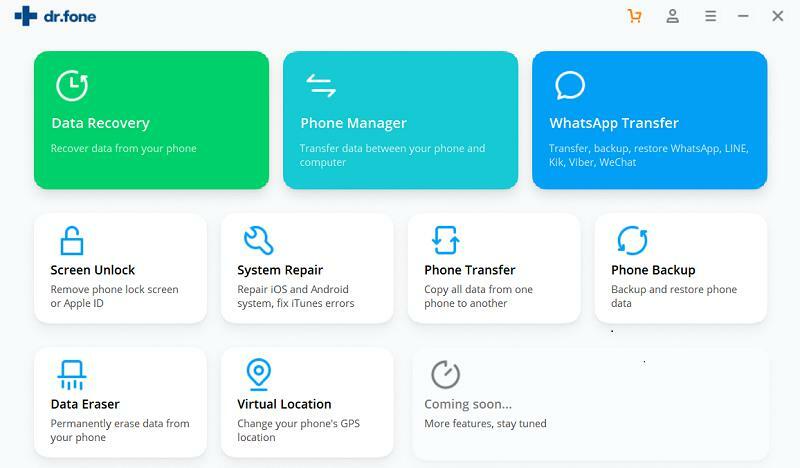 Provides a comprehensive list of recovery features including WhatsApp contact messages, photos, videos, call history, safari bookmarks and notes to list a few. Has the ability to retrieve data from iPad, iCloud and iTunes backup as well. A free version with great features and flexibility. The selective recovery provides for easy use. Step 1: Run the application and then choose “Data Recovery” from the interface. Connect your iPad to the computer using the USB cable. Step 2: From the next window, please choose the file types to scan. 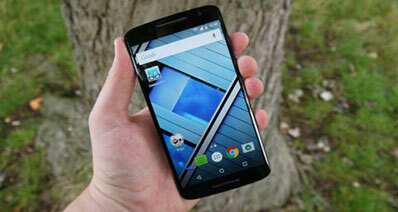 The available types includes messages, contacts, photos, videos, call history, etc. Then click on Start Scan button. Step 3: When the scan process is over, you can see the results displayed in catagories. Choose the wanted items and hit the Resotre to Device button or Export to Mac button to save them! 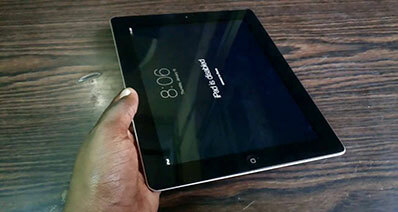 Note: This process will also help you find your deleted or lost data on iPad. It's up to you to select the data you want to backup on computer. Comprehensive software that offers both data retrieval and backup function. 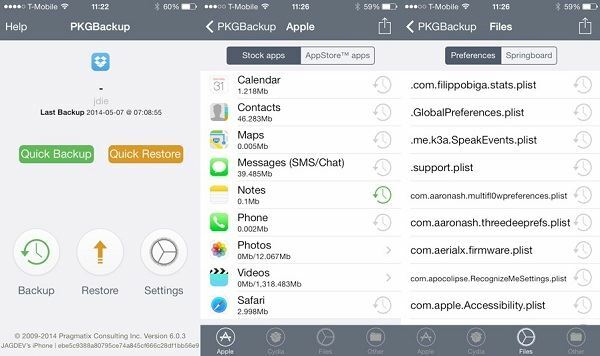 Has the ability to retrieve and backup data deleted from iPhone 6/6plus, iPad Air/Mini 2, iPod touch 5 and iOS 8 to make it extremely updated. 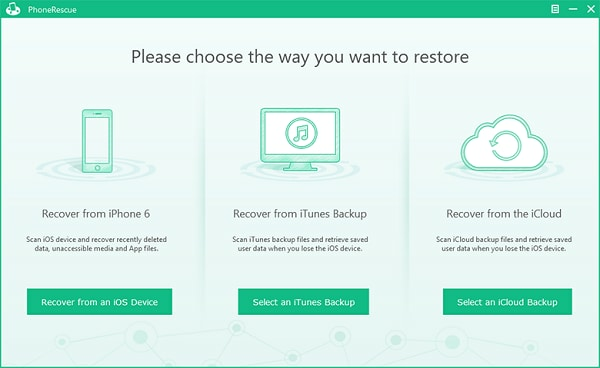 Easily recovers damaged and deleted data from iPhones, iPads and iPods. Not really any negative. May be trial version needs few more features but other than that it is almost perfect. A completely paid service that focuses on analyzing & recovering the most important 22 types of iOS content. The interface is extremely clean and well organized. The trial version is with very limited functionality where you can only see the contents but cannot do anything with them. Deep scan may take extra time. 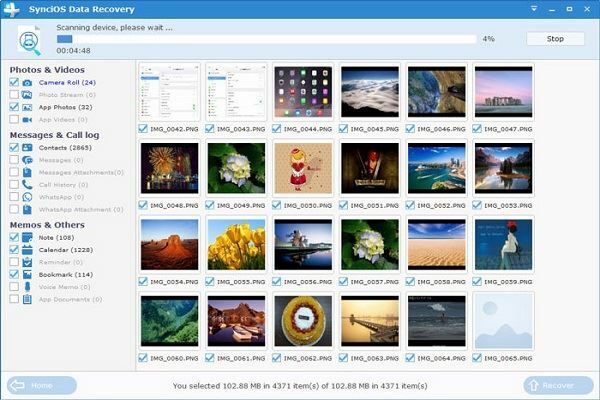 It can recover data from iOS devices/iCloud backup/iTunes backup making it a comprehensive recovery solution. 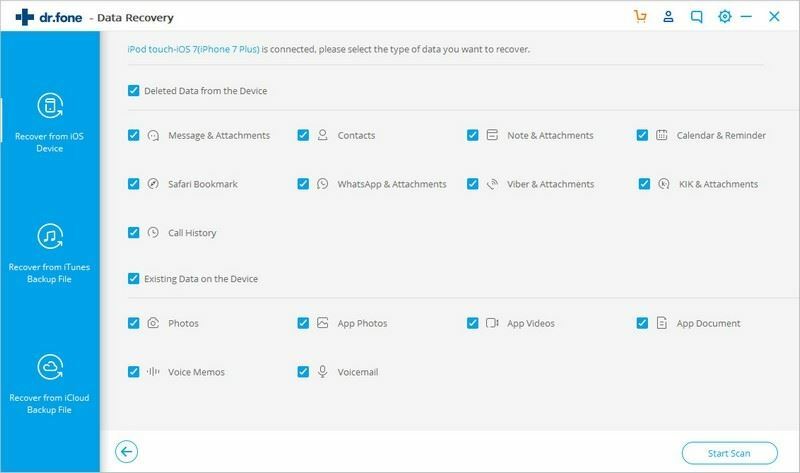 A complete set of features makes it possible to recover messages, contacts, photos, videos, notes, call history, bookmarks etc. 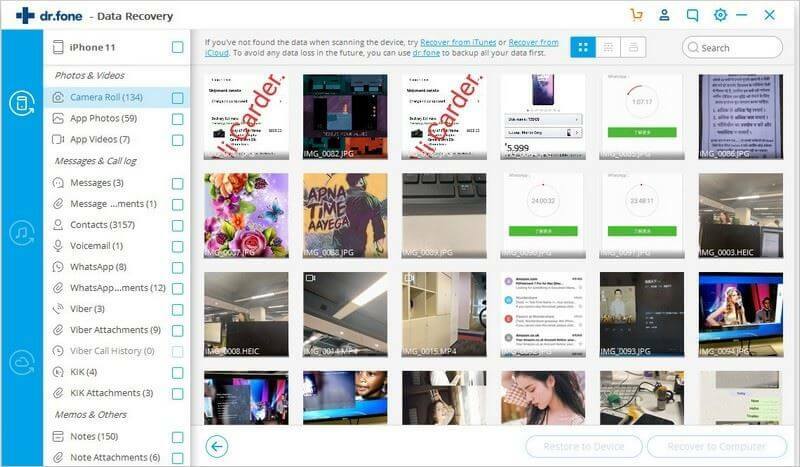 It can recover user App data like WhatsApp, Instagram, Flickr, iPhoto, iMovie, Kindle etc. Compatible with the latest iOS 8. Offers fast data speed when it comes to recovery. Can give a different experience sometimes as some contacts may not be fully recovered. 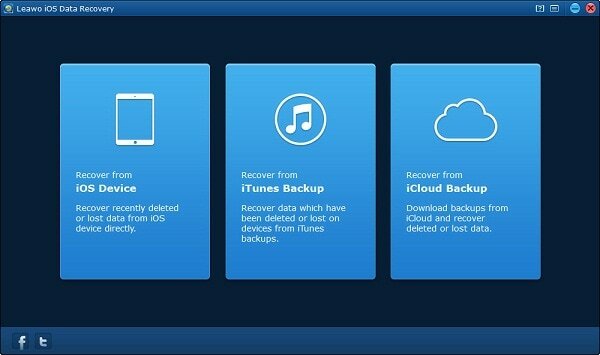 Recover data from iOS Devices directly and iTunes Backup. Is able to import videos, transfer artwork and detailed files as well. The restoration is possible for diversified file formats from iPhone, iPad & iPod touch. Very easy to use interface making it an optimal solution. Comprehensive solution that has won lots of user awards and appreciation. 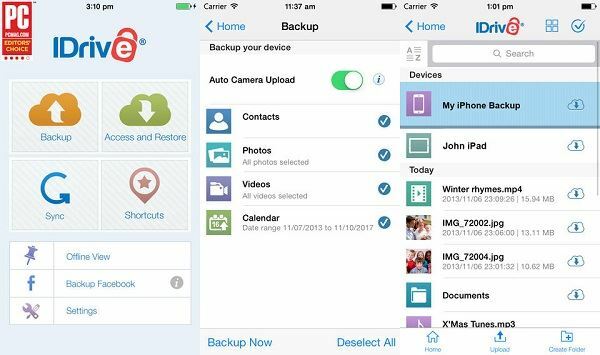 One touch backup with extremely easy interface. Extremely efficient professional product that is great for commercial use as well. Is a bit expensive and high end solution. Slight learning curve to get used to the app. 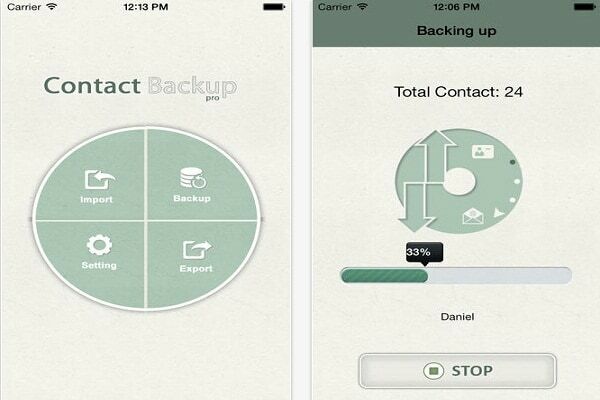 An extremely simple and useful app that can be used to back up phone contacts.